The U.S. Constitution is a living document that can adapt to the changing conditions of the nation and the needs of people over time. This lesson traces the origins of the Constitution and explores our ancestors’ early attempts at self-government under the Articles of Confederation. 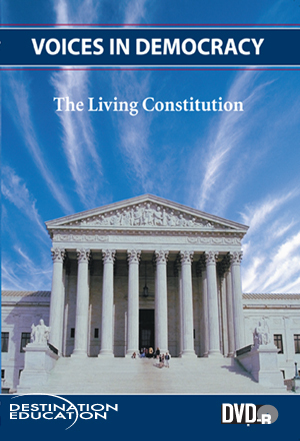 ●Supreme Court decisions that have helped make the Constitution a living document.